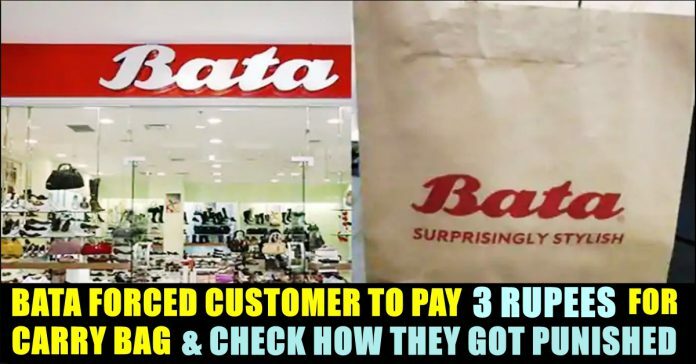 BATA Punished For Making A Customer Pay Rs.3 For Carry Bag !! 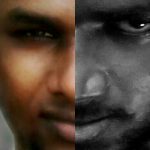 Check Out !! 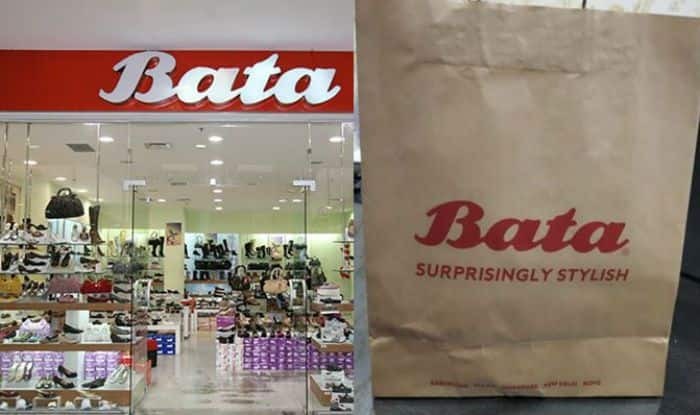 A Chandigarh consumer forum has slapped a penalty of Rs 9,000 on retail brand Bata India Ltd for asking a consumer to pay Rs 3 for a paper bag. The regulator also censured the company over the harassment of customers and deficiency in its services. 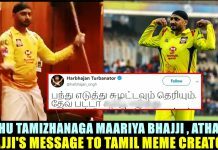 Raturi also told the forum that by levying the paper bag charge on him, Bata was also endorsing its brand on the bag which was not justified, India Today reported. In its judgment, the Consumer Forum said that if the companies were really worried about the environment, they should provide free environment-friendly bags to their customers. 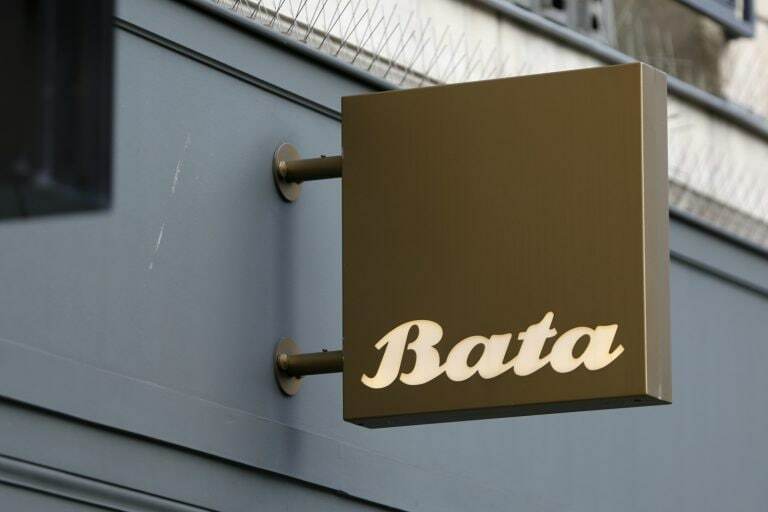 The Forum also directed Bata India to provide free paper bags to its customers. The complaint sought a refund of Rs 3 and compensation for deficiency in services. The forum said that compelling a customer to pay for a paper bag was a clear deficiency in their services as it was the store’s duty to provide a free bag to the customer. 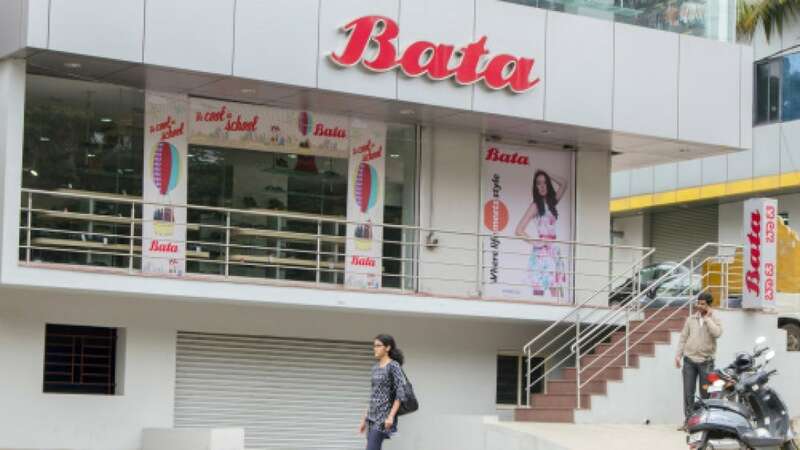 While Bata refused to accept that they had forced the customer to pay for the bag, the forum directed Bata India Limited to refund the cost of the bag and pay litigation charges – Rs 1,000. The Chandigarh consumer forum’s decision is an eye opener for stores that compel customers to pay up to Rs five for carry bags. The judgment is bound to make brands which charge extra for paper bags, jittery. 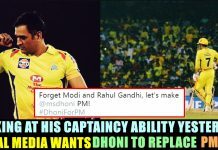 Previous articleExcept This One Team Every IPL Team Celebrated India’s World Cup Squad Announcement !! 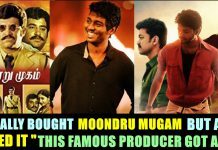 Check Why !! Next articleRoyal Challengers Bangalore Faced 7th Lose In 8 Matches !! Virat Kohli’s Selfie Video From Last Year Goes Viral ! !